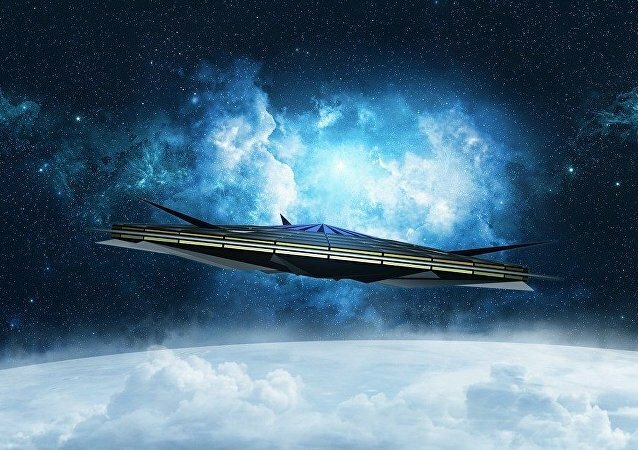 Although the idea of starships powered by the radiation from black holes is not new, this is the first time scientists have suggested using hypothetical technology as a mean of finding intelligent life in space. 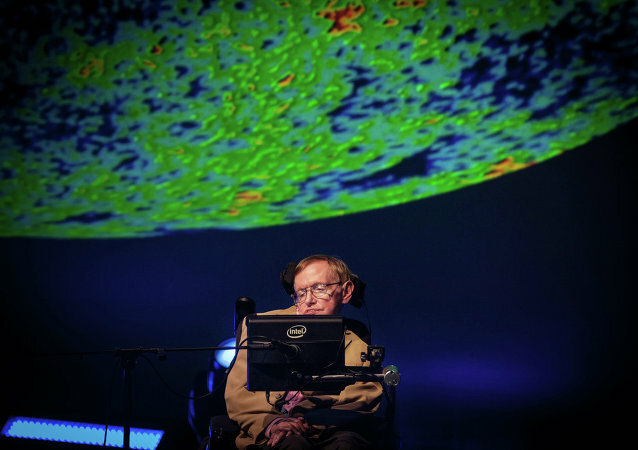 On October 16 in the UK, a book published by Stephen Hawking posthumously went on sale, in which he predicts the appearance of a superman with modified DNA, as well as the extinction of people and their relocation to other planets. The work is called “Brief Answers to the Big Questions” and is a compilation of later scientist's articles and essays. 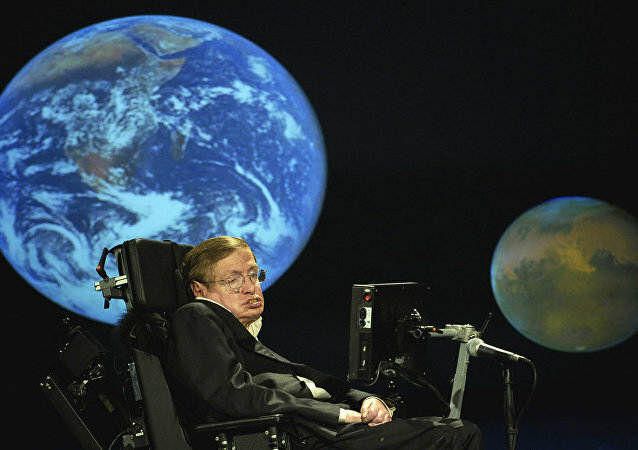 One of the world's most prominent physicists, the late Stephen Hawking, was the first scientist to set out a theory of cosmology based on a combination of the general theory of relativity and quantum mechanics. 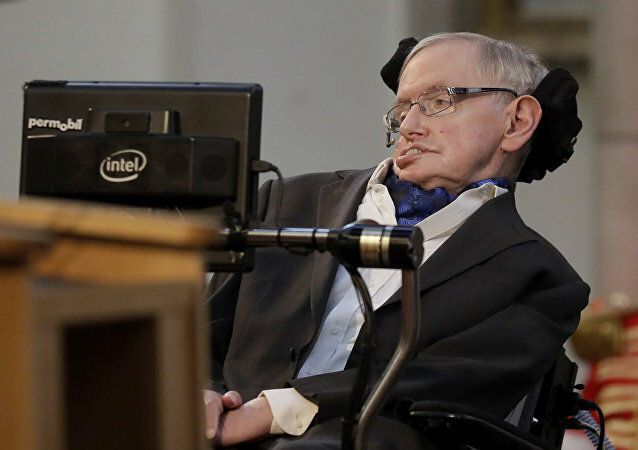 Time travelers are officially invited to the memorial service of world-renowned physicist Stephen Hawking, who passed away in March at the age of 76. A research paper on the nature of our universe and its place in the wider multiverse, penned by theoretical physicist Stephen Hawking and his colleague Thomas Hertog, has been released by Cambridge. 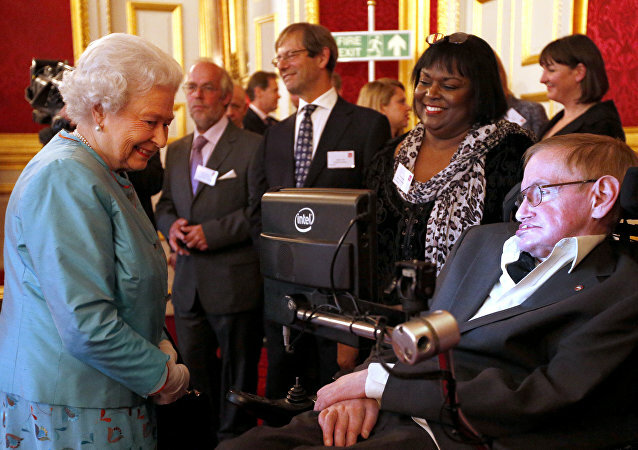 Stephen Hawking, a scientist and a science popularizer, died at the age of 76.